"A warm welcome to my Phonics Intervention site. Of course the first step to address intervention is ‘prevention’. On this site, therefore, you will find a wide and appropriate range of effective and supportive resources for teaching, learning, training and informing – for both intervention and prevention purposes. Please feel free to post any comments or questions via the blog, or contact me direct." All teachers (phonics should arguably be every teacher’s specialism in addition to any other specialism or interest), teacher-trainers, literacy and special needs advisors, tutors and parents or carers – indeed this site is for anyone involved in some way in teaching or supporting foundational literacy in the English language. ...and what will I find here? A fantastic range of free literacy-related resources for: information, training, teaching, learning and assessment purposes. 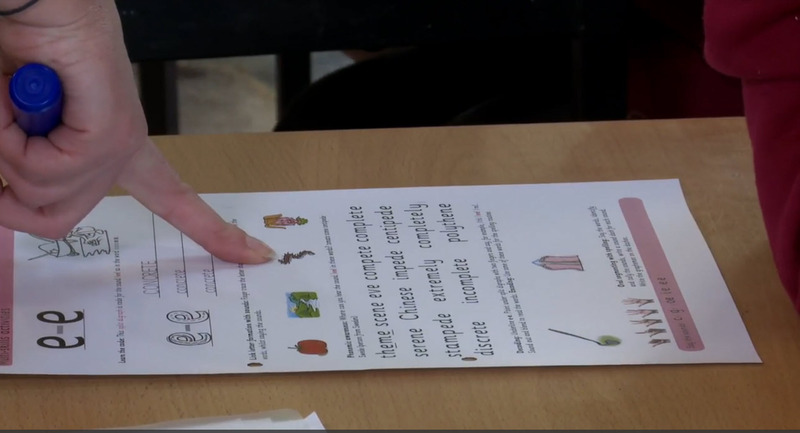 As well as offering whole-school INSET and consultancy, Debbie has written an extremely comprehensive, practical, self-study course: Phonics Training Online – providing exceptional value for single students/teachers. The course includes a year’s free access to the Phonics International programme and the Early Years Starter Package to support your training and for immediate practical use for training, teaching, tutoring or home education. Note: The Phonics Training Online course can provide the route for 20 'level 7' Masters credits project to be completed under the auspices of the University of Cumbria. 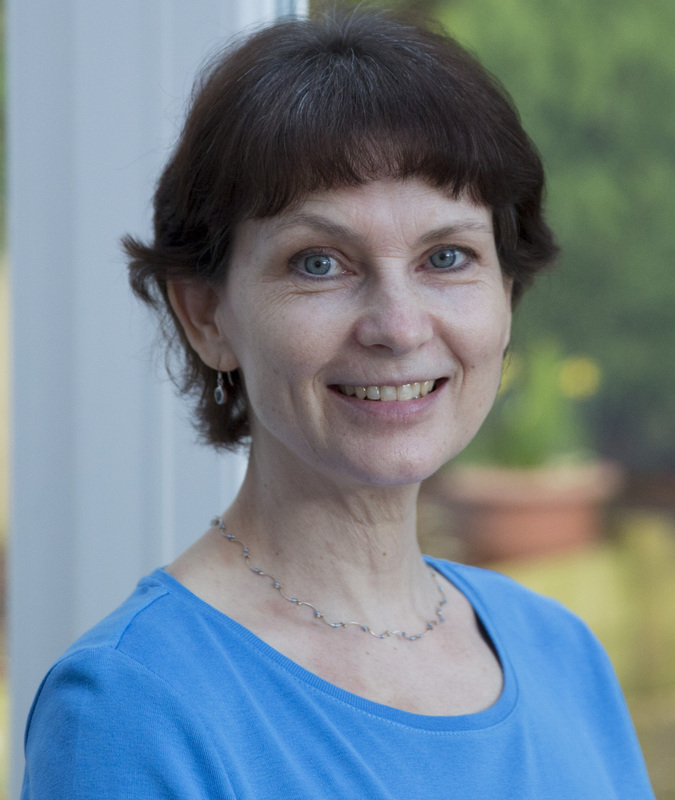 Debbie Hepplewhite MBE FRSA is internationally renowned as a leading phonics teacher trainer/consultant and author. Debbie campaigned extensively over many years to achieve national, evidence-based, systematic synthetic phonics teaching in primary schools. As a representative of the UK Reading Reform Foundation, she advised the British government for the parliamentary inquiry 'Teaching Children to Read' (March 2005) and she helped to inform Sir Jim Rose's 'Independent review of the teaching of early reading' (Final Report, Jim Rose, March 2006). 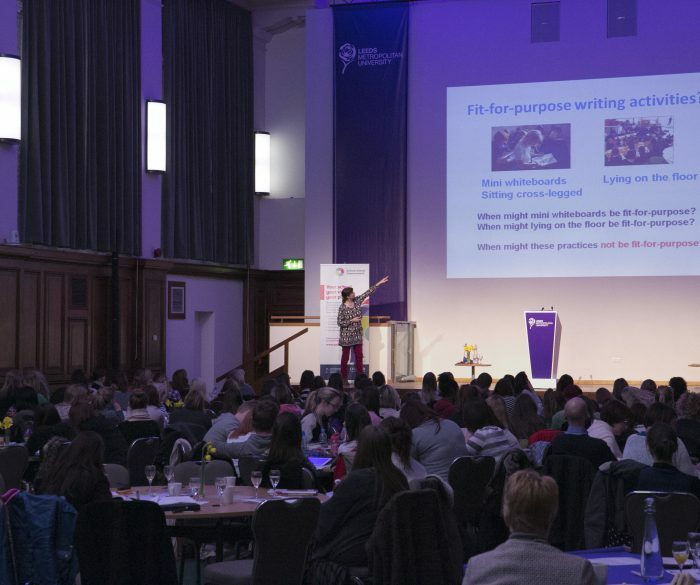 A former teacher, headteacher and special needs teacher, she is known to be a controversial and inspirational speaker and has spoken alongside Sir Jim Rose at literacy conferences. Debbie has written many challenging articles for educational magazines and for many years she has provided practical advice for parents, teaching professionals, teacher-trainers, politicians, publishers and manufacturers. Debbie is a founding committee member of the International Foundation for Effective Reading Instruction (IFERI). In 2012, Debbie was awarded an MBE in the Queen's New Year Honours List for services to education. 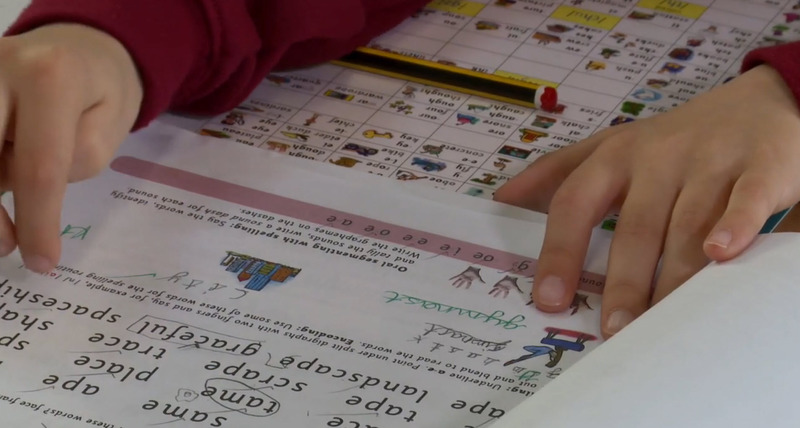 Full systematic synthetic phonics online programme and resources - used widely around the world. Developed by Debbie for Oxford University Press for the Oxford Reading Tree series - the most widely used reading scheme in the UK. Developed for Raintree Publishers as a Phonics Intervention programme but equally suitable and effective as a mainstream phonics programme. ... I wanted to let you know how amazingly inspired many of us were after your inset here last October. Afterwards, we made major changes in our teaching of spelling through phonics and results in standardised tests have been excellent in the classes that embraced change. I would recommend Debbie's programme to anyone. Very comprehensive resources and extremely effective. It's made SUCH a huge impact on the kids I teach so thank you so much. I continue to be astounded by the results that I am having from using the programme (PI). Rachel is amazed at the progress her little one is making at home just this week with the PI approach - it's all so exciting!! Every child has moved up further than predicted progress! ...I can vouch for your training as in a short time there has been quite an impact on our school. ...they use the (No Nonsense Phonics Skills) teacher books as a reference document ... it has become a treasured resource. "...6 weeks after you first visited - there are some incredible things happening at our school." Want to discuss our products or training?